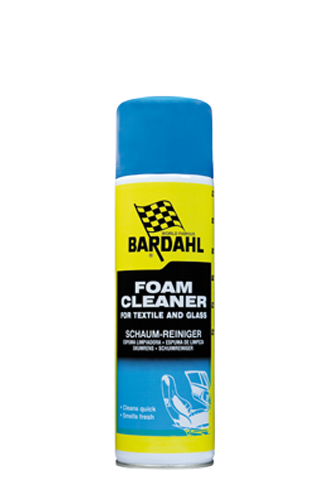 Foam Cleaner cleans upholstery of chairs, carpets etc. 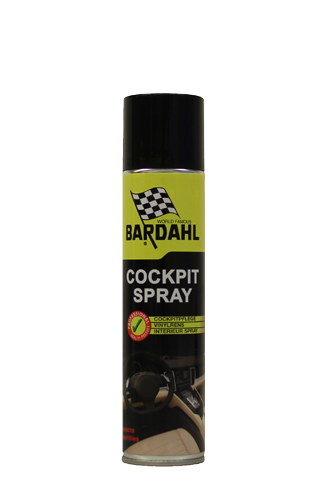 This cockpit spray protects, penetrates and beautifies all vinyl, rubber, painted and plexiglass surfaces. This silicone lubricant protects and displaces moisture. Ideal to keep rubber supple.